There is no better way to describe the release of the new NO blues album than with the titel itself. The release show was exciting! Even for a band that has been playing together for ten years, new songs always seem to have a character of their own when played live for the first time. The audience loved the new material and showed their appreciation for the new songs with a standing ovation and great energy in the room. Now the band is looking forward to the shows this weekend at great venues like Rasa Utrecht (a well known world music stage) on friday, Paradox Tilburg (a great live room) on saturday and Paradiso Amsterdam next month. 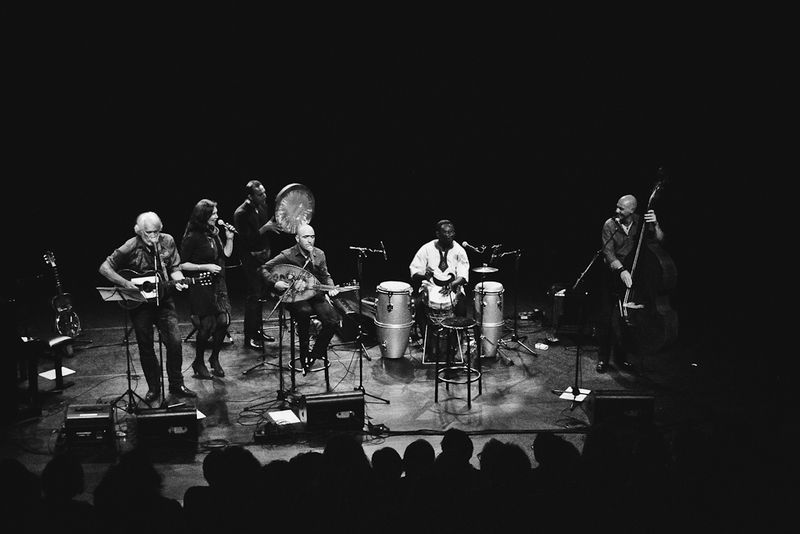 Read the stunning reviews (Dutch): Festivalinfo: “Oh Yeah Habibi is the best album untill now“, Mania: “An exciting musical encounter based on mutual respect and the all -encompassing love for music“, Folkforum: “NO blues emerges at Oh Yeah Habibi as a band of bridge builders between cultures“.